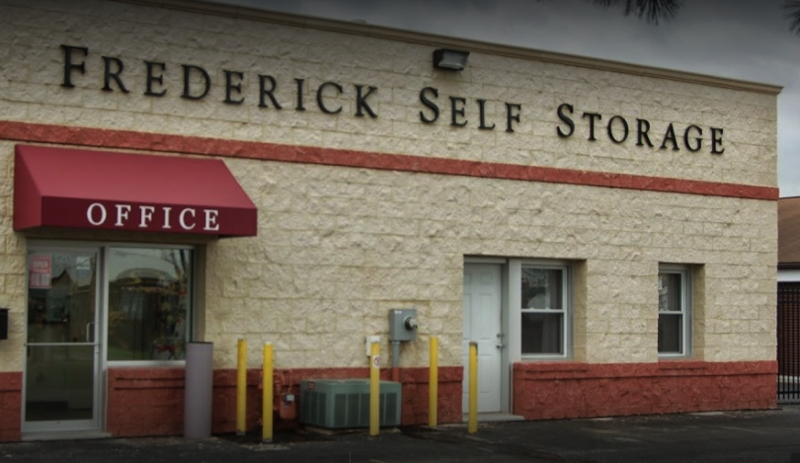 Self Storage in Frederick, MD 21701 | Self Storage Services Inc.
Frederick Self Storage is located on Monroe Avenue, across the street from Frederick Fairgrounds, allowing us to serve the communities of Frederick, Ballenger Creek, Clover Hill, Linganore, Spring Ridge, Jefferson, Braddock Heights, and others in Maryland. We’re just off I-70, so come and visit us! Moving is never fun – having to find storage for all the items that are cluttering up your space is no easy task. That is, until you find us at Frederick Self Storage! Not only will you be able to store your belongings with no issues, but you will also be able to do it in an affordable way. We know how important it is to make the most of household space, so each one of our storage units is designed to help our tenants de-clutter their home or office and simplify their life with ease. 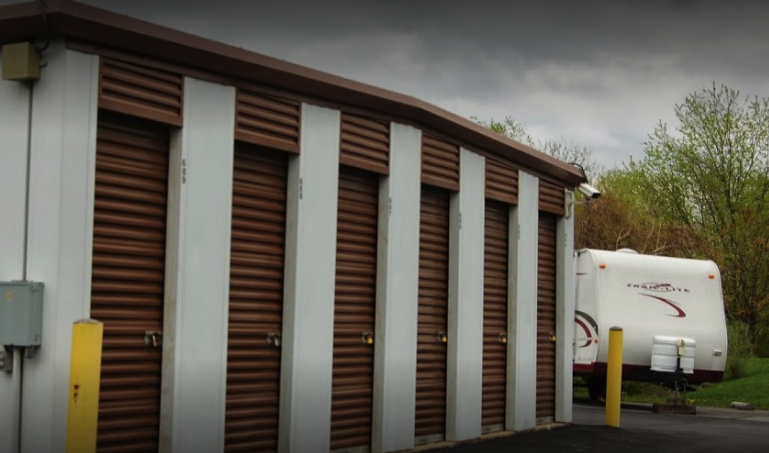 We offer vehicle storage, too! Maybe your community doesn’t allow vehicles to be parked anywhere besides your garage. Maybe you don’t want to sacrifice your driveway to park your RV. Whatever your reason may be, our team will work with you on anything you need before starting your next storage experience. We offer easy drive-up access, reliable truck rental, convenient online bill pay, video surveillance, a 24-hour kiosk, and even some options for college students. Feel free to contact us!